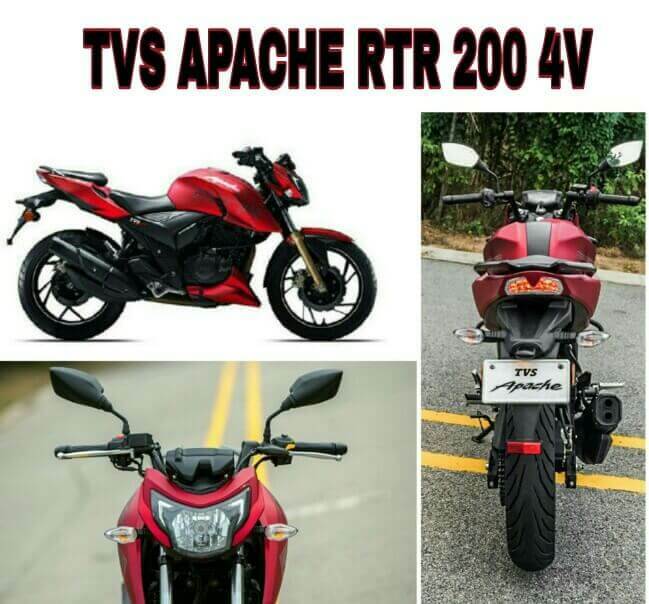 Goa: Launched earlier this year, the Apache RTR 200 4V is TVS’s flagship motorcycle. The TVS Apache series is produced by TVS Motors since 2006. 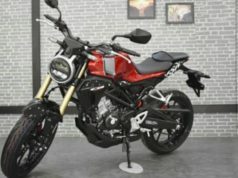 With complete street fighter look, the bike competes with the Bajaj Pulsar AS 200 and the KTM Duke 200, though the latter is more costly and more powerful than the Apache 200. The bike is also intended to be on the race track in addition to being a regular bike to commute. 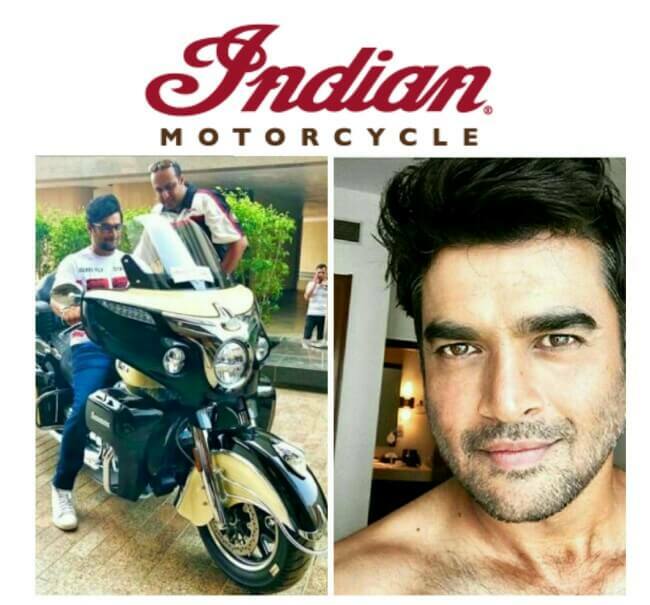 The bike is offered in two variants with either the option of a carburetor or fuel injection. 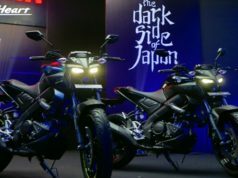 The frontal looks glorious with LED day time running lights, the fuel tank is well-developed (12 litres) and the engine cowl blesses the bike with an aggressive look. The step-up split seats and W-shaped split grab rail boosts the charm of the Apache 200 4V. RTR 200 holds an all-new oil-cooled, 200cc 21PS and 18Nm of top torque. The road runner has a 5 gear speed, weighs 140kg, the 200 4v can roar to 60kmph from halt in the shortest duration of 3.9 seconds. 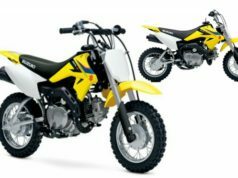 It also features a telescopic front forks and KYB monoshock suspension setup at the rear. 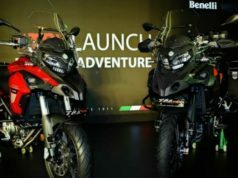 TVS Apache is available in four variants: Apache RTR 160 Hyper edge, Apache RTR 180, Apache RTR 180 ABS and Apache RTR 200 4V. 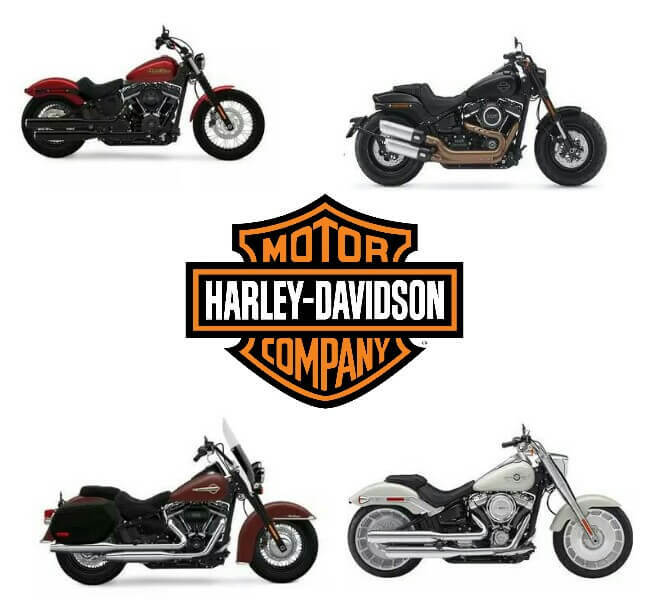 The price tag on this bike will vary from state to state and according to the variant of your choice. Contact your local TVS dealers and show the world that you are a sensation.